Images grab the attention in a way blocks of text can’t. I’m not a big social media fan but when I’m on Facebook, it’s the posts with images that catch my attention. As for Tumblr, it’s so well-known for its collections of remarkable images, I didn’t even realise it was originally a blogging platform. So, where do we go to find great images? Although I admit I fell into this trap when I first started blogging, the big no-no is to surf Google Images and download images found there. Do not be tempted to do that, please, as many of those images are protected by copyright laws and you do not want to violate those as it will cost you, big! And don’t take images from Pinterest, either, even it’s only for something like Facebook; copyright laws may well apply to those too. At the end of the day, there is no need to take such risks when there are sites on the internet where you can get copyright-free images. The images on most of my posts since September have been from such sites. My two favourites are Unsplash and Pixabay. I’ve also dipped into Morgue File and Negative Space. Even though the images are copyright-free, it’s always good practice to credit the photographer. If you want to create your own graphics for, say, Pinterest, or business cards or web banners, even book covers, head on over to Canva. 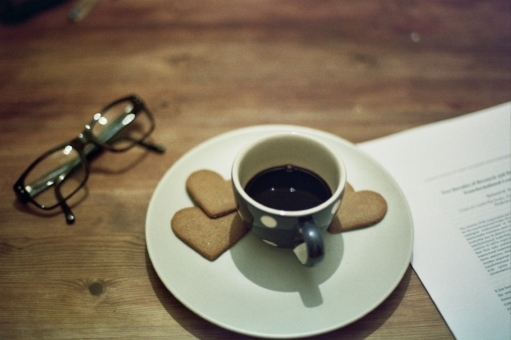 It’s an image creation site, which is fairly easy to use. I can use it, so it’s got to be easy! If you want to find out more, you can find tutorials HERE. I created the image at top of the page on Canva using this image from Unsplash and adding the text. 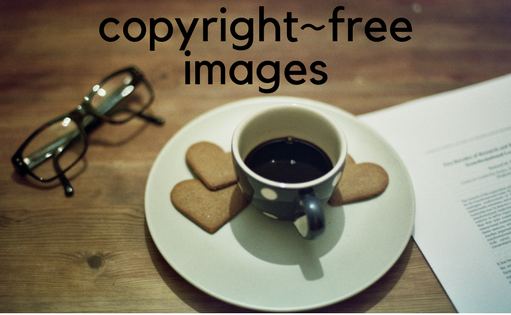 There are other sites with copyright-free images so don’t feel you’re only limited to these. Whichever ones you use – of course, you can use all of them – know that you’ll have peace of mind using the images found on these sites. Before I go, I want to say a huge THANK YOU to the photographers who so generously share their images and allow them to be freely used.